Come see us in NYC! Nothing but smiles when you travel with Jody. Come meet Jody at the Jacob K. Javits Center in the city that never sleeps… New York City! We are thrilled to be participating in the LGBTQ Travel Pavilion at the NY Times Travel Show. 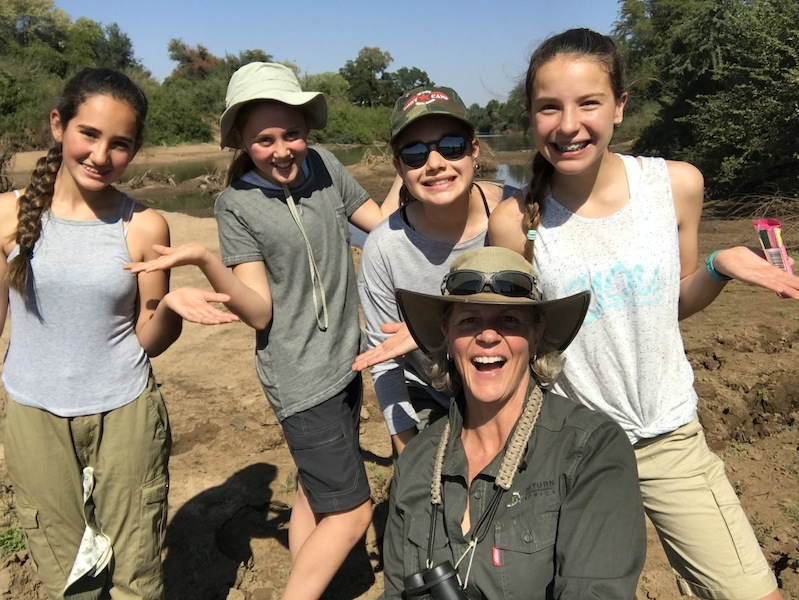 Meeting Jody will inspire you to join her on one of her upcoming safaris. Use discount code code LGBTQ (towards the bottom of this form). https://wildrainbowsafaris.com/wp-content/uploads/2019/01/download.png 92 510 Shelly Hawk Shelly Hawk2019-01-18 16:00:572019-01-18 17:27:34Come see us in NYC! Wild Rainbow African Safaris, LLC.